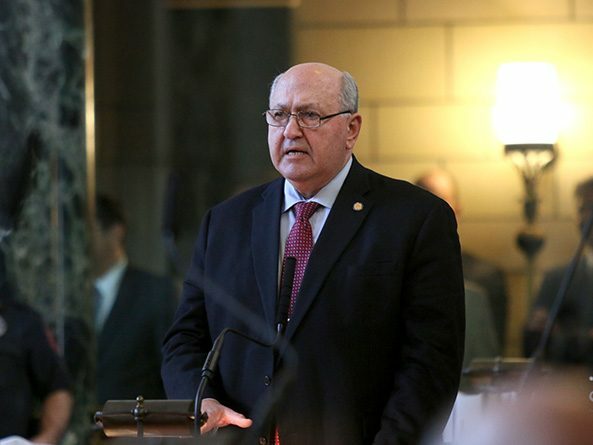 Lawmakers gave first-round approval April 3 to a bill that would require most health insurance plans to pay for hearing aids for young Nebraskans. 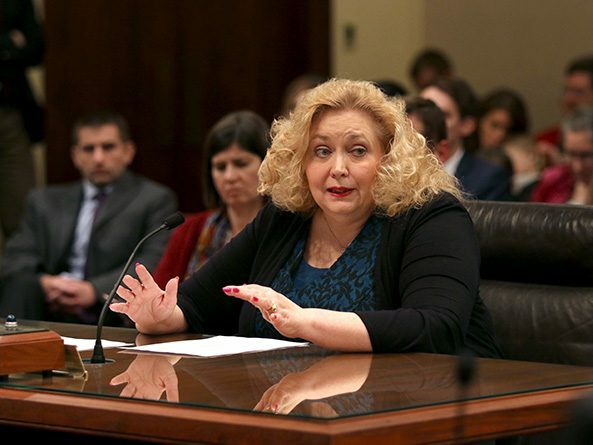 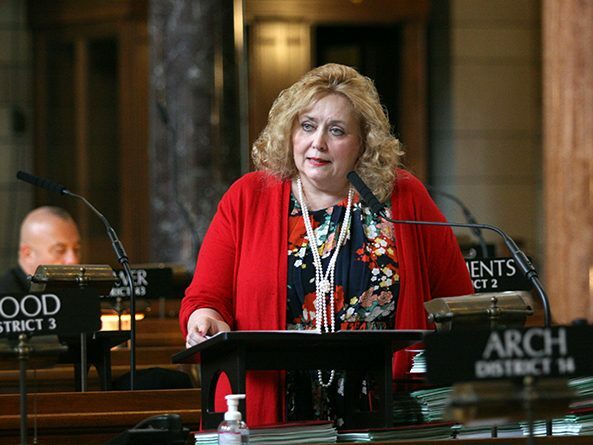 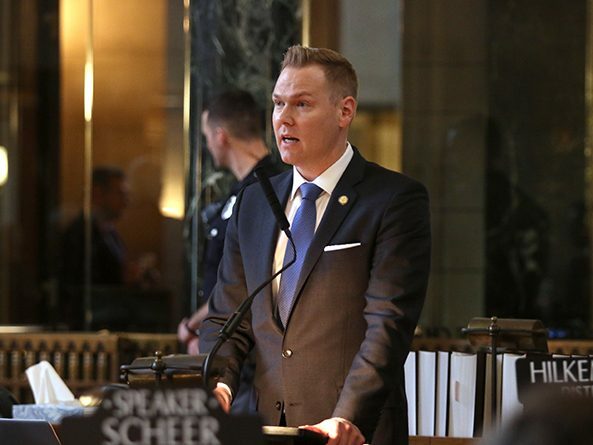 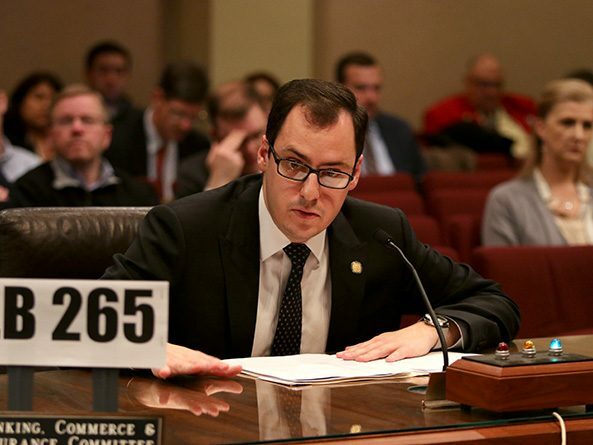 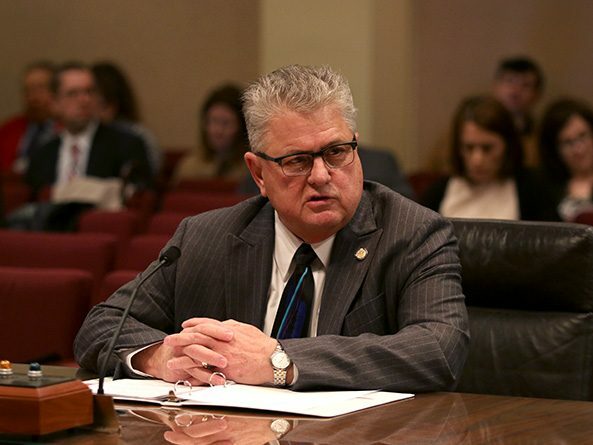 Lawmakers gave final approval March 15 to a bill that changes education requirements for new real estate licensees in Nebraska. 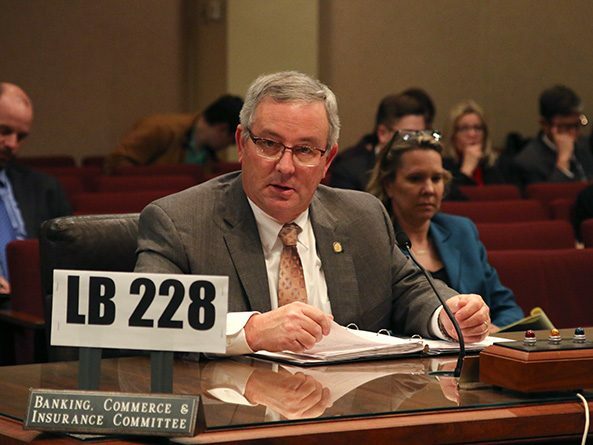 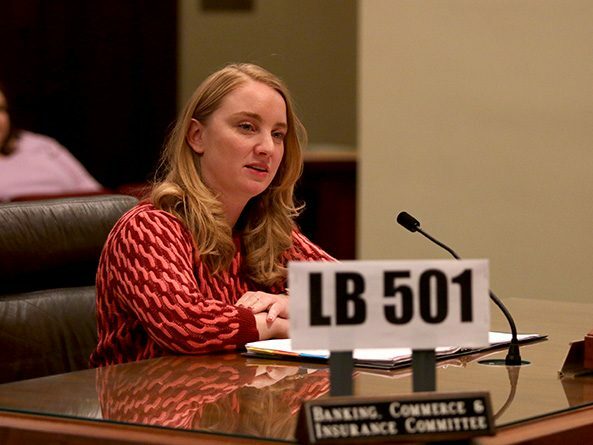 The Banking, Commerce and Insurance Committee heard testimony March 4 on a bill that would require most health insurance plans to pay for hearing aids for young Nebraskans.